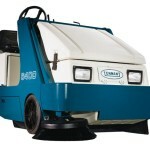 If you are looking for a machine to complete a one off clean, maintain your floors or to complement your existing machines on your site hiring a machine could be the solution, a full service program is incorporated into the hire contract allowing you to focus on other areas of your business. 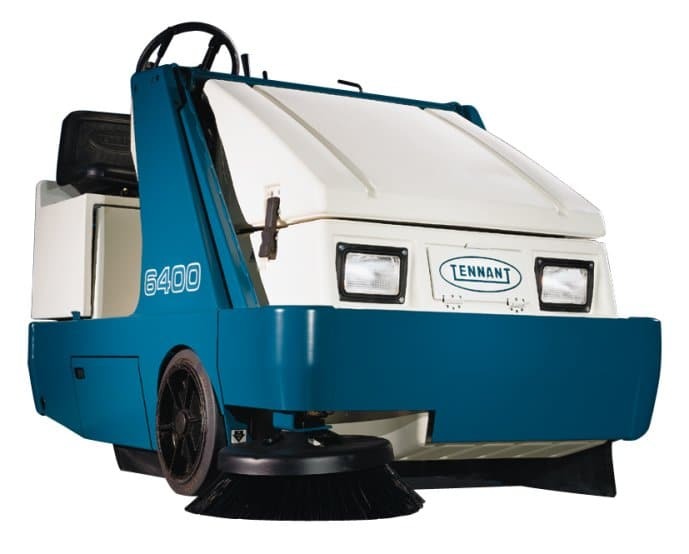 We have a comprehensive fleet of cleaning machines available to hire for both commercial and industrial cleaning that are suitable for most applications, available for weekly, monthly or long term hire to cover every hire need you may have. We have an extensive range of chemicals and consumables that can be used in conjunction with your machines, including our new deep clean pre-spray chemical that is great on those tough, stubborn marks including tyre marks. We offer competitive prices on our range of hire machines; whether it’s a week’s hire or a longer hire period, please call us on 01684 850777 for further information on any of our hire machines.